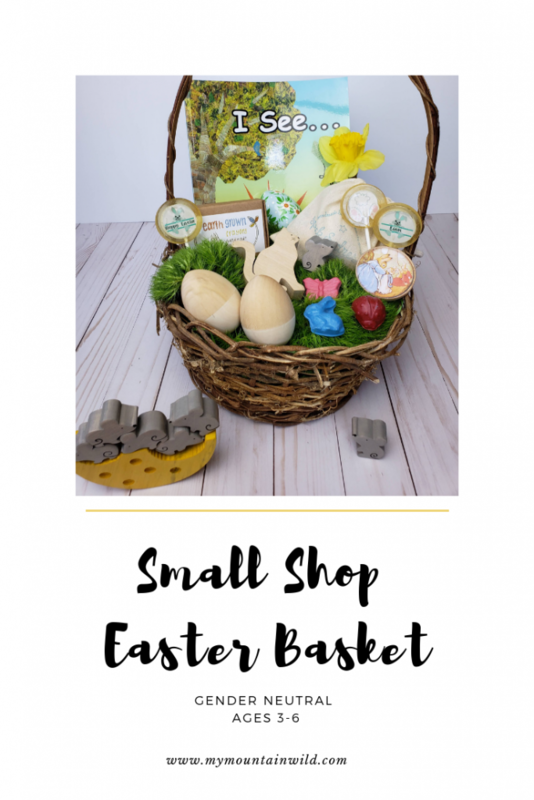 Easter is quickly approuching so I wanted to share our simple small shop Easter basket! 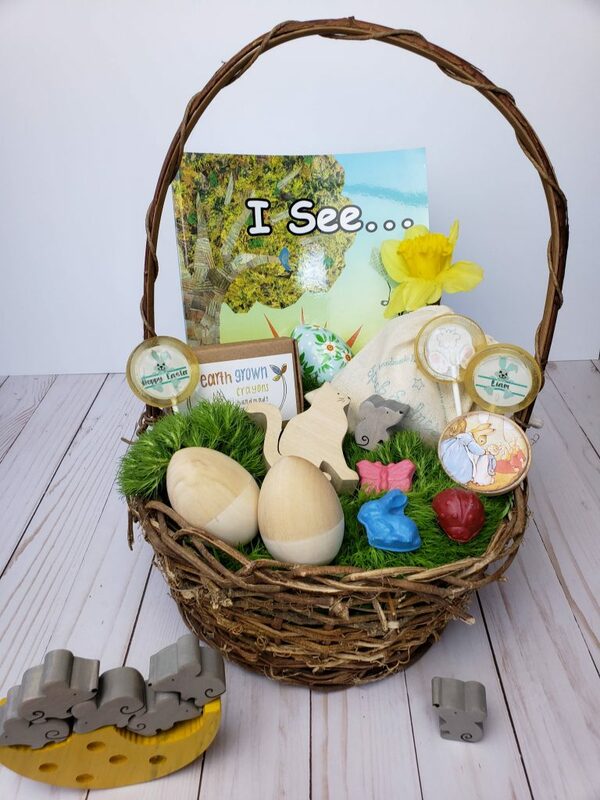 This basket is great for both boys and girls ages 3-6 years old. 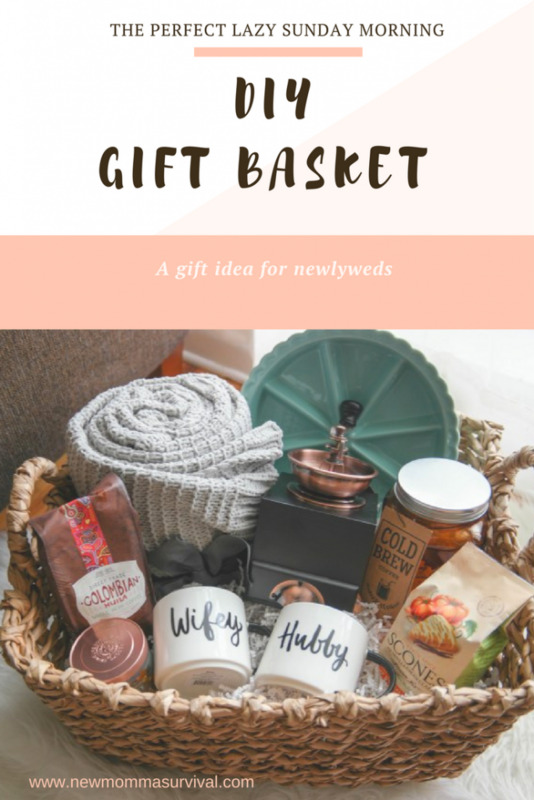 You all know how much I love small shops so I worked with some of my favorite brands to put together a perfect little basket that any young child will love. 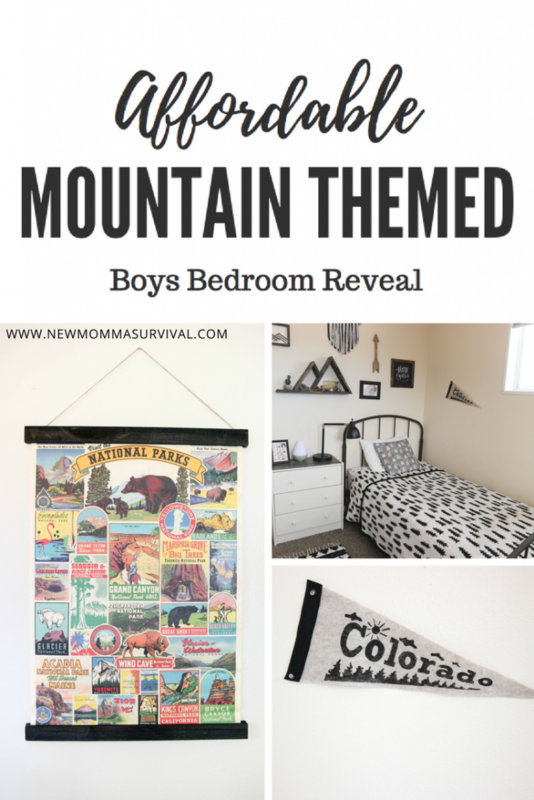 Over the last couple of years, I have been working on becoming more and more conscious with my gift-giving, especially for my son. 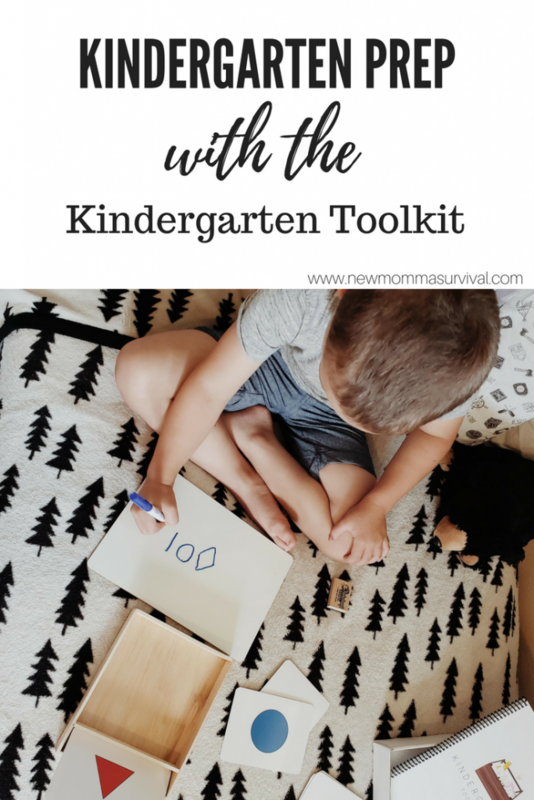 With many toys made to last only a short time, I now gravitate towards more handmade toys and educational items. They usually last much longer and you are investing in products that can be handed down for generations! Supporting small businesses is also extremely rewarding. Knowing you are helping another person grow their business and possibly support their own families, is just amazing. 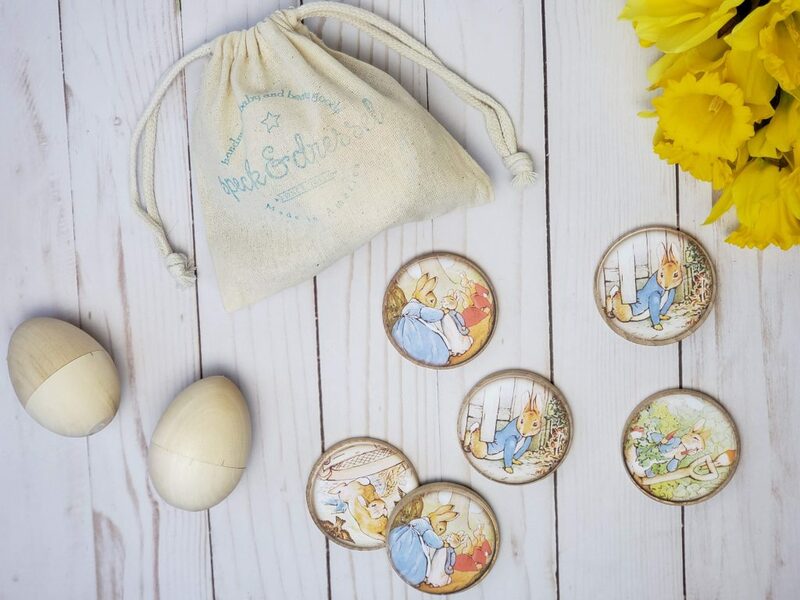 This handmade wood Peter Rabbit matching memory game by Speck and Dressel comes with a beautiful linen bag, perfect for traveling or keeping kids busy at restaurants! Fiddlestix Candy Co. is local to me here in Montana and I just adore her creative and unique lolipops! 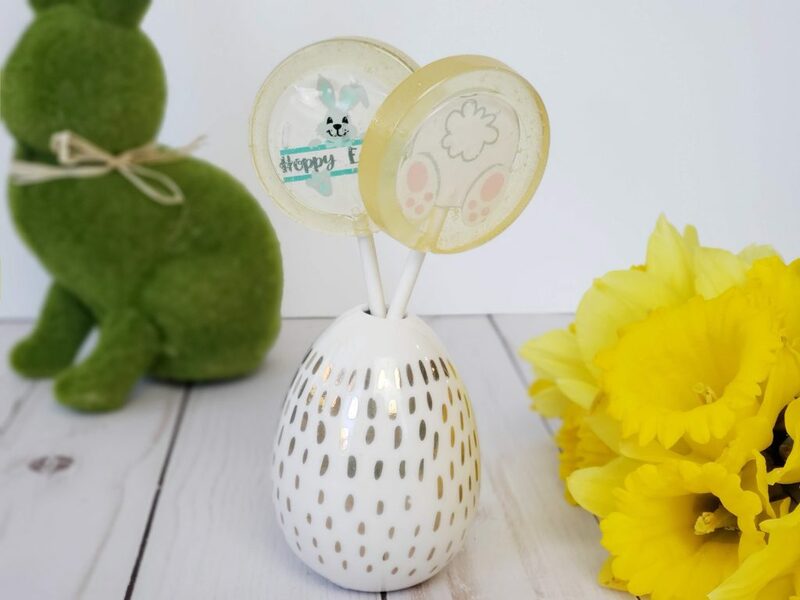 You can order a set of 6 Easter lollipops with your child’s name on them! I can’t wait to see how excited my son is to see his name on candy! 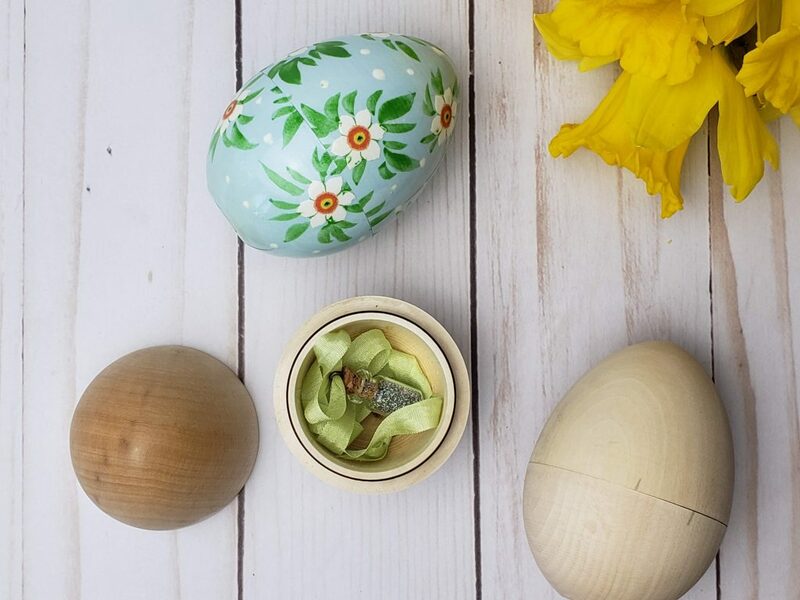 Why buy cheap plastic eggs when you can buy gorgeous wood eggs that will last year after year? These hollow eggs are from RVA Naturals and this one even came with a little surprise! I love the idea of filling the eggs with small trinkets and toys instead of just candy. This tiny fairy dust jar on a ribbon is just too cute. 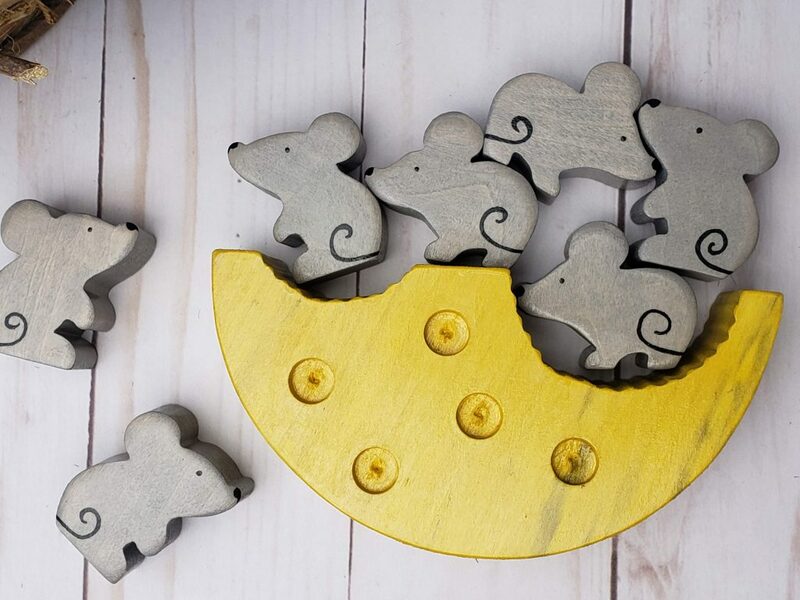 Here I added a little wooden mouse from Toys By Anthony in the egg. 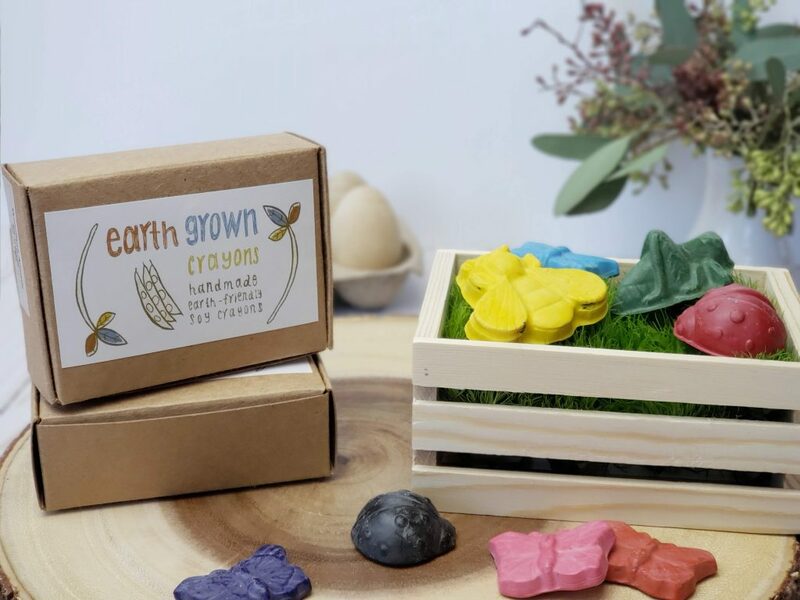 Earth Grown Crayons are my son’s favorite crayons. 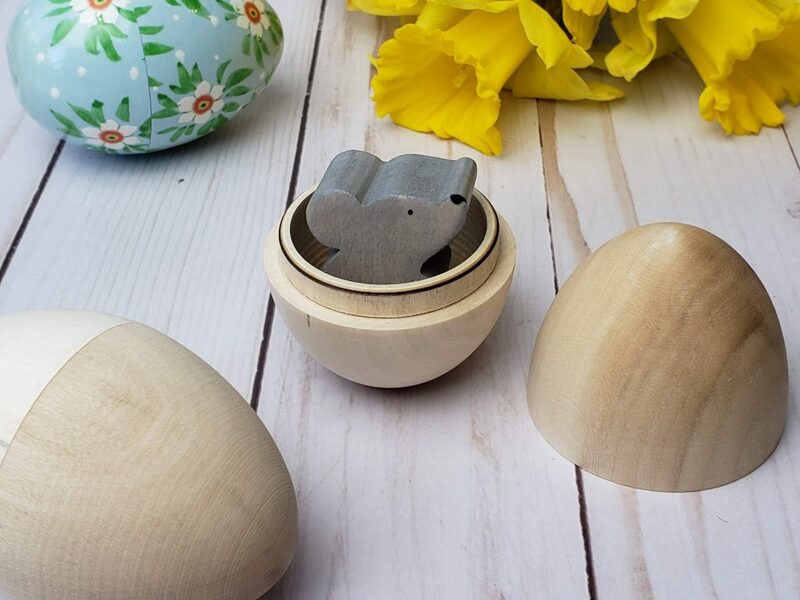 Handmade with soy and earth-friendly ingredients, these are perfect for Easter baskets, party favors, and road-trips. My son loves all the fun shapes and the crayon pigment is so high quality. We did a mix of the bug shape and the forest animals in the basket. 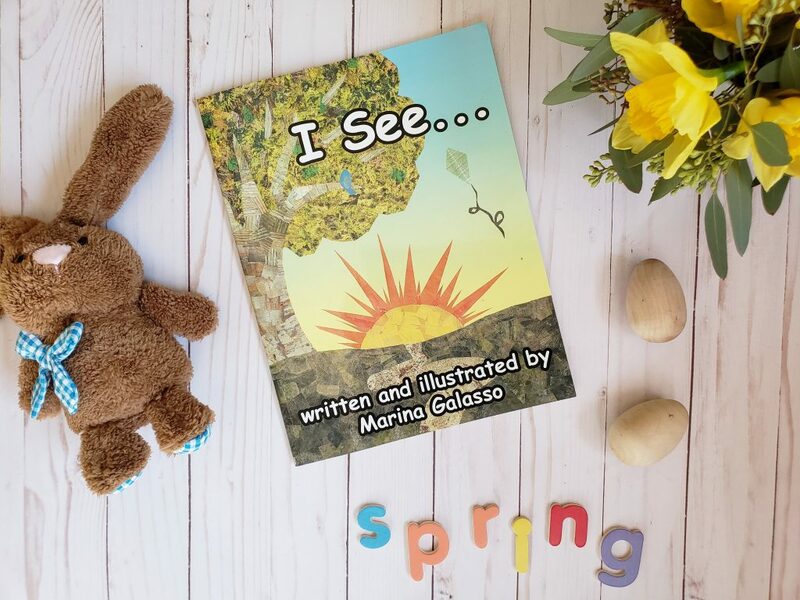 This fabulous children’s picture book is written and illustrated by one of my dear friends Marina Galasso! She has two published books that are truly amazing. Both share a positive message about being kind to everyone and that each child can make a difference in making our world a better place. You can even watch her read the book on YouTube to see just how sweet it is. To order your own signed copy, email Marina at aquamarina4@aol.com and make sure you let her know I sent ya! For the green grass filler, I first laid some old green crinkle paper from last year, and then on top I stuck in several stems of green trixx that I got at the floral shop I work at. 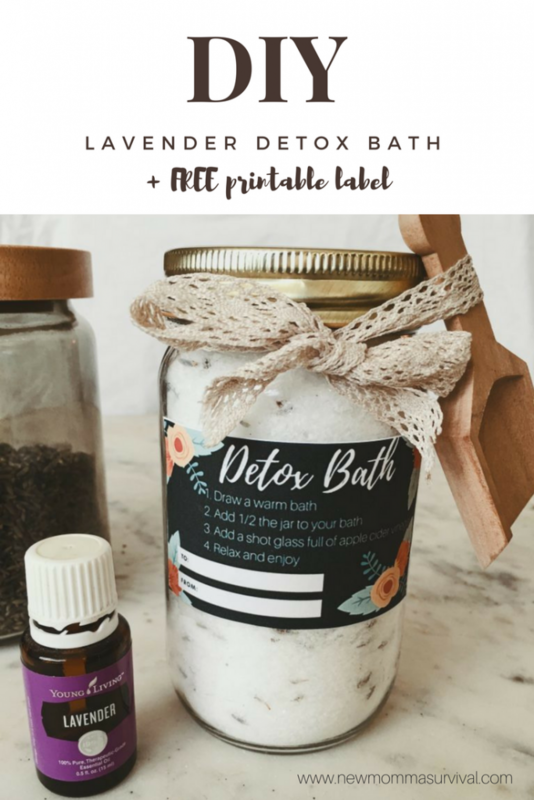 You could use moss or something similar instead. I just love the natural texture of this. It makes it so special and fun! I also added in a daffodil for a little more color and another natural texture. 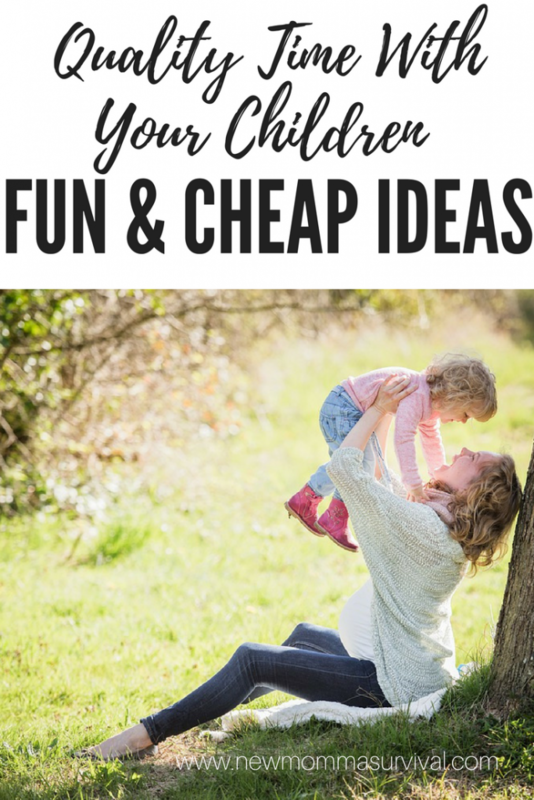 What are you putting in your kid’s Easter basket this year?? 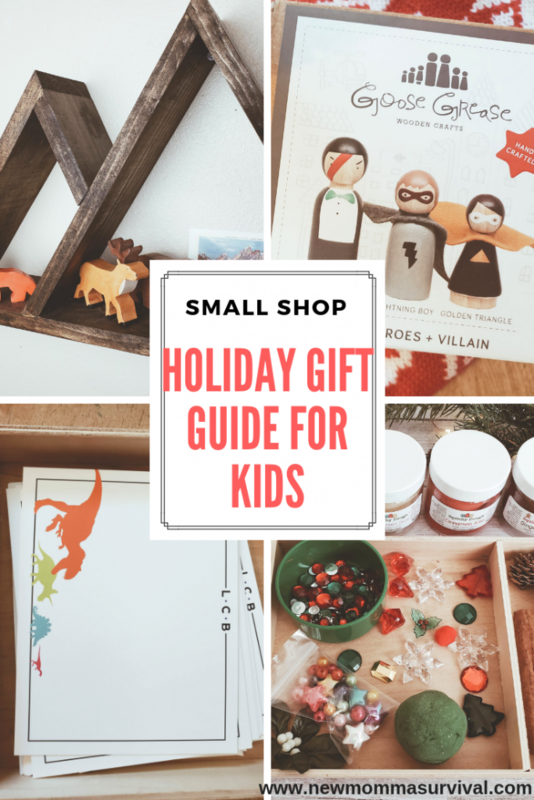 You still have time to order from these amazing small shops, so get to shopping! Remember, when you shop small, an actual person is doing a happy dance. Thank you to all the amazing brands that sent me product to put this basket together! As always, all opinions are my own.